The Xiaomi Mi Mix 'concept' phone from last year really did predict the future, in terms of screen-to-body ratio of upcoming smartphones. That said, we assume not many were expecting minimal bezels to become a feature of top of the line handsets from Samsung and LG so soon after the Mi Mix's outing. But here we are. The Galaxy S8 has long been rumored to have almost no top and bottom bezels, and the side bezels are taken care of by the curved touchscreen. And now it looks like LG won't let its fellow South Korean company get all the accolades for killing the bezels in 2017. 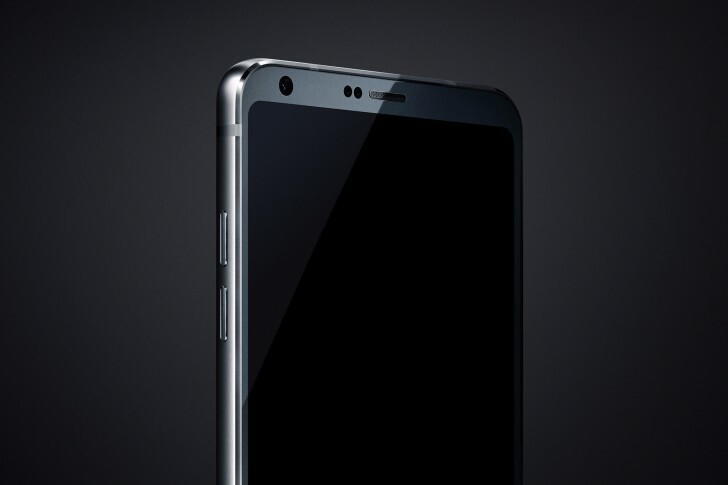 The G6 is going to be unveiled on February 26 at MWC, earlier than the Samsung Galaxy S8, and it apparently shall have a "screen-to-bezel ratio is greater than 90 percent". 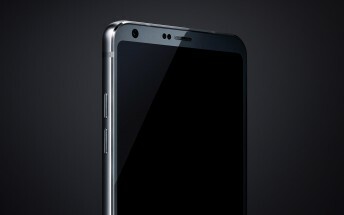 The information has been leaked alongside the image you can see above, which purportedly shows us the top half of the G6. LG's next flagship phone is once again 'confirmed' to sport a 5.7-inch display with an unusual 2:1 aspect ratio. The bottom bezel (not shown here) is rumored to be "only slightly taller than the top bezel". The G6 also has curved display corners, and the entire device will be made from glass and metal. It will keep the headphone jack that's been known to disappear from certain competing products, and it's expected to be water-resistant too. The G6's battery will not be user-replaceable, a feature that its predecessors have boasted. The modularity of the G5 will be gone, as we told you a while back. "The rear design of the phone" will be very similar to that of the G5, today's report goes on to say, with a dual camera array fitted alongside a fingerprint scanner. We've already seen this portrayed in some earlier leaked renders originating at a case maker.